Carefully tracking the shifts EMS clinicians work is essential to combat fatigue. Departments must meet all applicable scheduling regulations to ensure they aren't increasing the chances that individuals will work while tired. 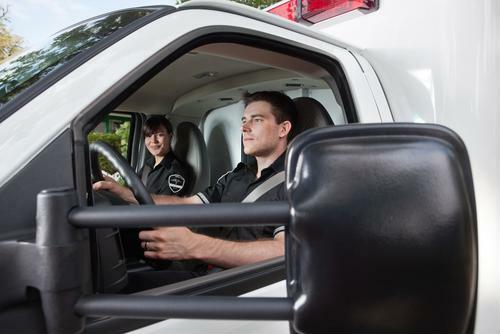 Workforce management systems - designed with public safety use in mind - are ideal for automating EMS fatigue policies. These solutions allow fatigue rules to be set up that ensure clinicians' schedules are aligned with adequate sleep requirements. Personnel status automation is used to alert managers of potential issues. Training can also be assigned to help develop optimal coping skills with the best strategies for staying alert - and safe. Thanks for watching and check back soon for more on public safety workforce management.